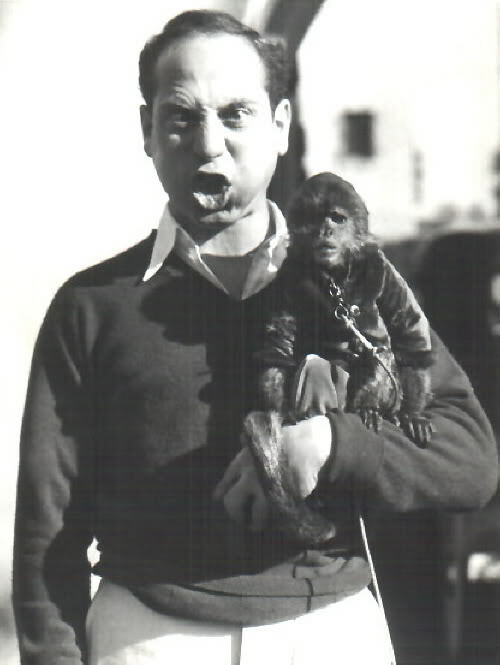 Now that you've slogged through all 12,000 words I wrote about the Marx Brothers, I'm sure the first question that leaps to your mind is "Why, Mr. Monkey, why? 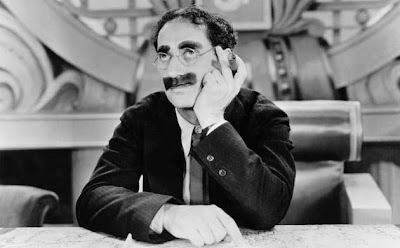 Why would you write a novella about the Marx Brothers and not about, say, Charlie Chaplin or Jean Harlow?" To which I would reply, "I did write a novella about Charlie Chaplin and Jean Harlow. See? Look here and here." 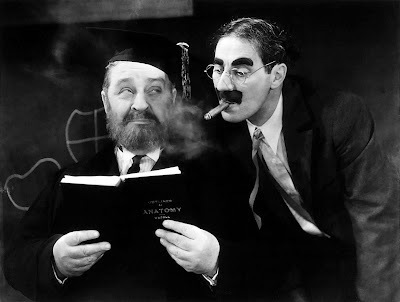 But I wrote even more about the Marx Brothers—more about them than about anybody else so far—so it's a fair question. To give you a fair answer, we have to go back a ways, back to my salad days when I was a young lawyer looking for a job and not finding one. I was a good lawyer, or had the potential to be—top quarter of my class, an editor on the law review, a clerkship for the chief justice of a state supreme court. But in the law, it's not what you know, or even who you know, but how much business you can bring into the firm—they're not subtle about asking the question—and the answer in my case, a poor boy who put himself through law school, was "none at all." While I was clerking for the judge, I spent months looking for a permanent job in my hometown to no avail and then decided to aim higher—Washington, D.C. I sent out 204 (!) resumes, worked the phones, set up a sackful of interviews and flew to the nation's capital to pound the pavement for ten days, determined to come back with a job or else. It was all very old school, Horatio Alger stuff and you couldn't do it now, I don't think, with all the automated internet-driven application processes everybody seems to use these days. And I interviewed, lots of interviews, but the one I remember is the last one on the afternoon before I flew home, an interview with a guy we here at the Monkey refer to as "Bellotoot." It was so last minute, with him tracking me down through the judge's secretary back home, that when I stepped into his office, I literally had no idea who he was or what he did—by such aimless applications of the Puritan work ethic are law offices and totalitarian regimes staffed—but you know, I needed a job and what the hell. If you've ever been lucky enough to meet him, you know Bellotoot is a wonderful guy, with one of those rare grins that makes you happy just being in the same room with it. More to the point, he's also a movie fanatic who knows more about them than I ever will, and while he's talking about them, he does marvelous imitations, among them Don Rickles, Jimmy Stewart, Groucho and Chico Marx, and on and on. His "Curly Howard reads the works of Henry Miller" will put you in the floor. "I can't help but notice—Rufus T. Firefly. 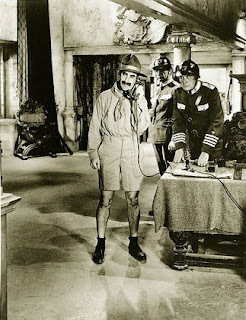 That's Groucho Marx in Duck Soup." Bellotoot's eyebrows went up and that grin split his face. "You know, you're the first person ever to walk in here and know who Rufus T. Firefly is." And for the next forty minutes we talked about nothing but the Marx Brothers. We never did get back to talking about the job. And on the following Monday, he called me and made me an offer. The rest is history. 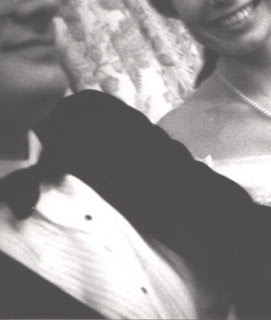 I moved to Washington, looked up a woman I knew from college—you know her as Katie-Bar-The-Door—we started dating and got married two years later. Bellotoot and I, of course, are still great friends, and he introduced me to the guy who actually made the Rufus T. Firefly nameplate for him, Mister Muleboy of The Mouth O' The Mule, the guy who a year ago buffaloed me into starting this blog. I wrote a couple of novels (unpublished, so don't ask), lived overseas, litigated million dollar cases in federal court, met or renewed friendships with all the other people I hang out with. Et cetera et cetera et cetera. None of which would have happened without my obsession with Duck Soup and the Marx Brothers. And that's why I wrote 12,000 words about them. Who says a movie can't change your life? This week's question was inspired by a conversation I had recently with a lifelong pal. "Of the five movies the Marx Brothers made at Paramount Pictures, which have you seen?" Vote in the poll at the top of the right hand column. Choose as many answers as apply. The Monkey asked and you have spoken. "Of Greta Garbo's performances during the sound era to receive or likely to receive an alternate Oscar/Katie nomination, which do you think is her best?" 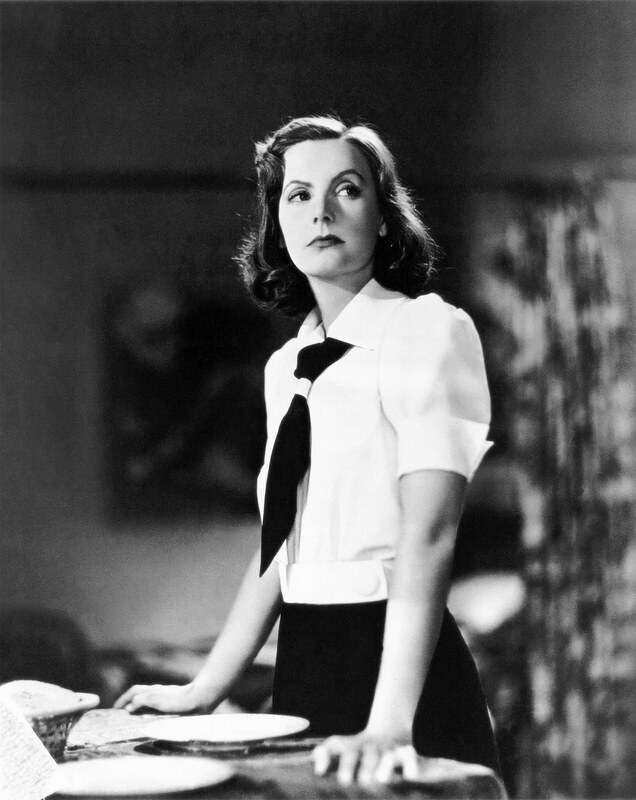 By a vote of 16 to 11, her 1939 comedy Ninotchka edged out the cough-cough classic Camille as your choice for the best of her career. 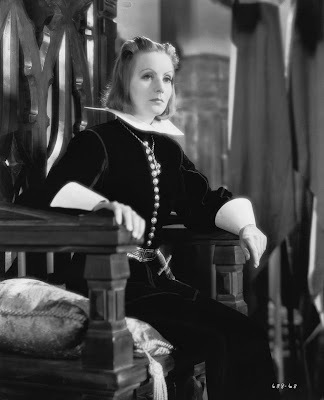 Queen Christina, which garnered Garbo a Katie-Bar-The-Door Award as the best dramatic actress of 1932-33, received 5 votes. 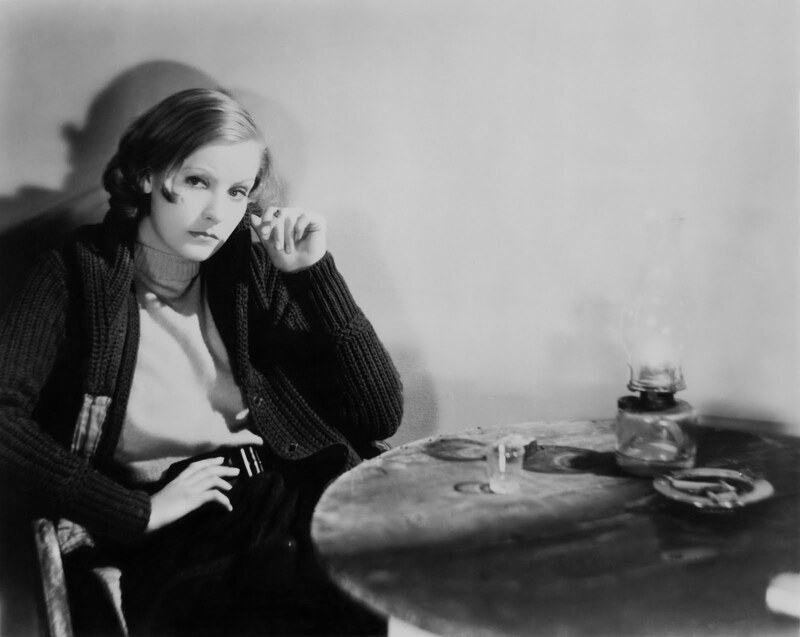 Garbo's sound debut, Anna Christie received two votes and Anna Karenina received one. 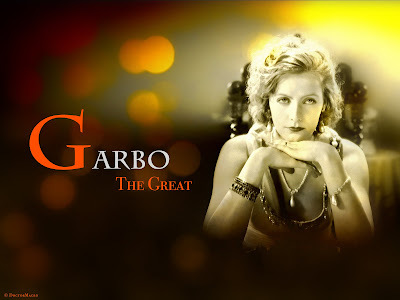 Of course, there are no bad Garbo movies, only good ones and great ones, and all five of these movies qualify as great ones in my book. So whichever movie you voted for as her best, you're right, it is. From time to time I'll return to the theme of "manly cheesecake" (as well as the female variety), but until then, I hope this sates your needs. 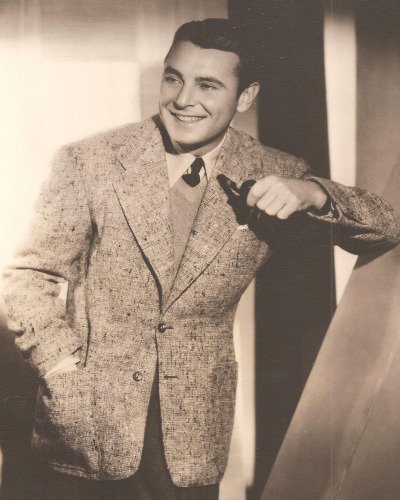 Next up is George Brent. Born George Brendan Nolan in County Roscommon, Ireland, Brent served as either a courier or a hitman (depending on who you believe) in the Old Irish Republican Army during the Irish War of Independence. With regard to his acting, our good friend Zoe of The Big Parade nailed it when she described Brent as "the brick wall almost all the great actresses in Hollywood lent on." 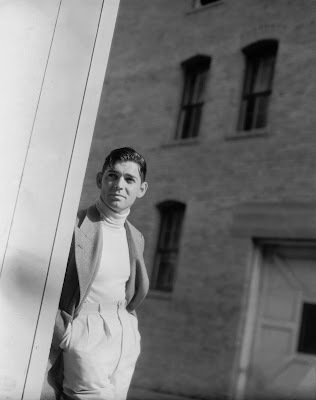 He signed with Warner Brothers in 1930 and served primarily as that studio's go-to guy when Bette Davis needed a leading man (they made a dozen movies together and were romantically involved for two years) but he also stood next to Barbara Stanwyck, Jean Arthur, Greta Garbo, Kay Francis—you get the picture. Brent's career faded during the Second World War and he moved to television in the 1950s. 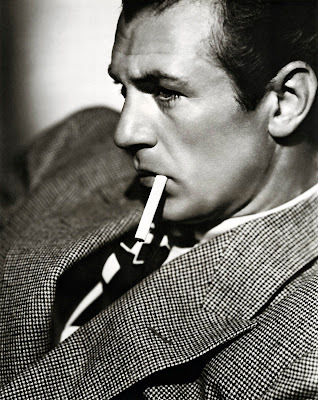 He died of emphysema at the age of eighty. 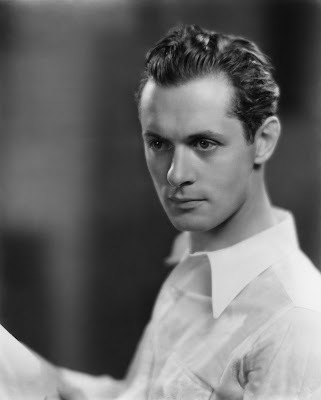 Don't know whether Robert Montgomery qualifies as manly cheesecake now, but MGM certainly thought of him in those terms in the 1930s and cast him opposite Norma Shearer, Joan Crawford and Greta Garbo in dozens of movies. 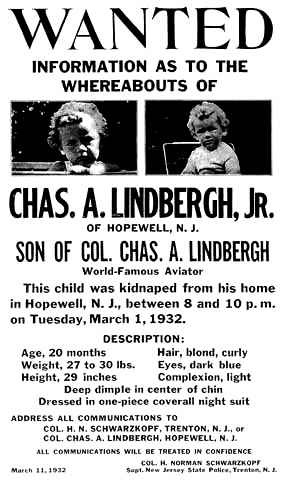 You can read a bit more about him here. "How can a guy climb trees, say 'Me, Tarzan, you, Jane,' and make a million?" Weissmuller later said. "The public forgives my acting because they know I was an athlete. They know I wasn't make-believe." This is more like it, you're thinking. That's Cary Grant, of course, from the 1932 movie Madame Butterfly. Katie-Bar-The-Door and I are back from the Land of Lincoln where we spent four days in Chicago, followed by a weekend in Springfield, visiting friends, museums, eateries, Wrigley, etc. I didn't announce the trip ahead of time—seems like an invitation to come rob stately Monkey Manor—but we're back and I'll be back to the serious business of blogging tomorrow. In the meantime, I'll kick things off with a series of posts in honor of Thingy at Pondering Life who wants "manly cheesecake" on her dessert menu. 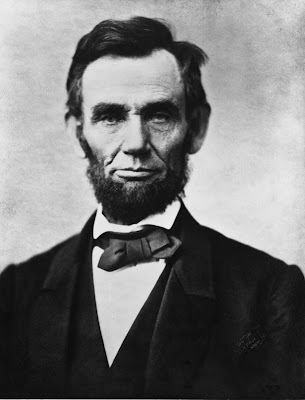 I assume she's thinking more along the lines of Cary Grant, Clark Gable, Robert Montgomery and the like, and she's going to get all of those and more, but I'll start her off with a photo of one of the greatest of Americans, Abraham Lincoln, known affectionately in these parts as "Lucky Linky." I'm taking the rest of the week off but you can always vote in the latest poll (about Greta Garbo) or you can catch up with my 12,000 word, eight-part essay about the Marx Brothers. Okay, I exaggerate—it's 11,885 words. But there are plenty of pictures. And please add the word "slangsta" to your vocabulary—courtesy of Mister Muleboy who is tapping his foot impatiently. Their association with Paramount Pictures at an end, the Marx Brothers found themselves without a steady gig for the first time since vaudeville impresario E.F. Albee had blackballed them from the circuit over a decade before. Harpo traveled to the Soviet Union to commemorate the normalization of U.S.-Soviet relations, Groucho performed in a repertory production of Twentieth Century in Maine, and both Groucho and Chico starred briefly in a radio program called The Marx Of Time sponsored by American Oil. 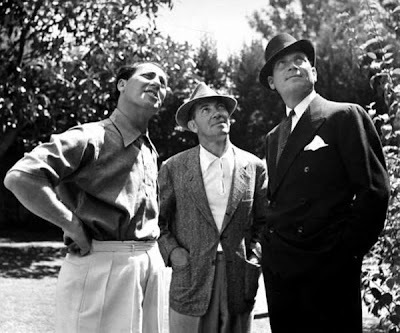 In the meantime, the Brothers (minus Zeppo, who officially left the act in March 1934 to form a talent agency) approached Samuel Goldwyn seeking a new film deal. 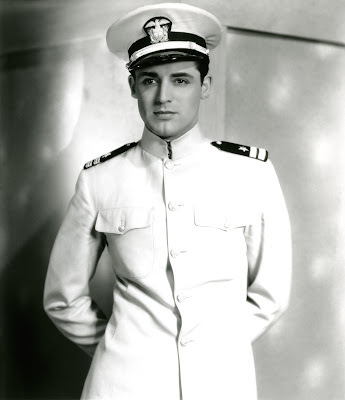 Goldwyn wasn't interested, but suggested the Brothers try Irving Thalberg, the boy wonder producer who had enjoyed such success at MGM. Tired of life under Louis B. Mayer's thumb, Thalberg was looking to sign talent to personal contracts with the idea of forming his own studio. Thalberg said, "I would like to make some pictures with you fellows. I mean real pictures." I flared up. "What's the matter with Cocoanuts, Animal Crackers and Duck Soup? Are you going to sit there and tell me those weren't funny?" "Of course they were funny," he said, "but they weren't movies. They weren't about anything." "People laughed, didn't they?" asked Harpo. 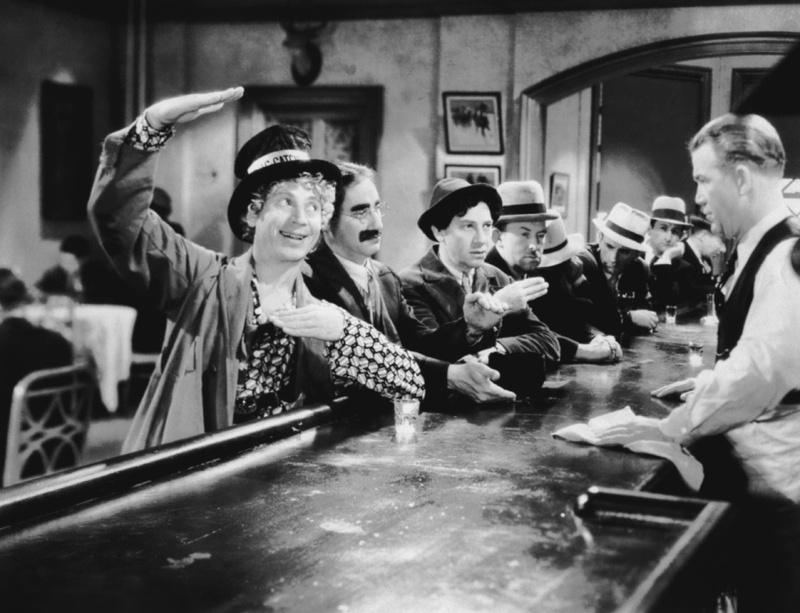 "Duck Soup has as many laughs as any comedy ever made, including Chaplin's." "That's true," he agreed, "it was a very funny picture, but you don't need that many laughs in a movie. I'll make a picture with you fellows with half as many laughs—but I'll put a legitimate story in it and I'll bet it will gross twice as much as Duck Soup." 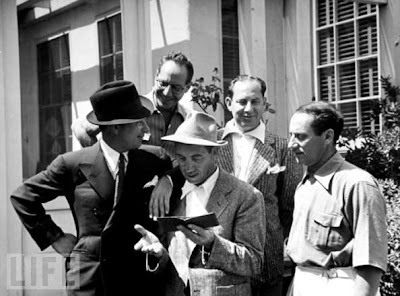 Depending on your take, Thalberg either polished the Marx Brothers or neutered them—perhaps both. What can't be argued is that he rescued them from an early retirement and pointed them in a direction that kept them in the public eye for another decade, long enough for Groucho to land a television show and assure his role as a beloved icon, a role he relished and used as a platform to promote the Marx Brothers' films to a new generation of film fans. Perhaps audiences in the 1960s would have rediscovered their Paramount movies anyway, but the success of A Night At The Opera and A Day At The Races certainly helped. In any event, the Brothers adored Thalberg and showed it in their usual inimitable style—they barricaded themselves in his empty office, stripped naked and roasted potatoes in his fireplace. When Thalberg returned, he sent out for butter and joined the Brothers for a light repast. After Thalberg's death in 1937, MGM lost interest in the act. A self-consciously glossy and high-toned studio, MGM's brass didn't know what to make of the Marx Brothers and put them in vehicles that didn't always suit their talents. 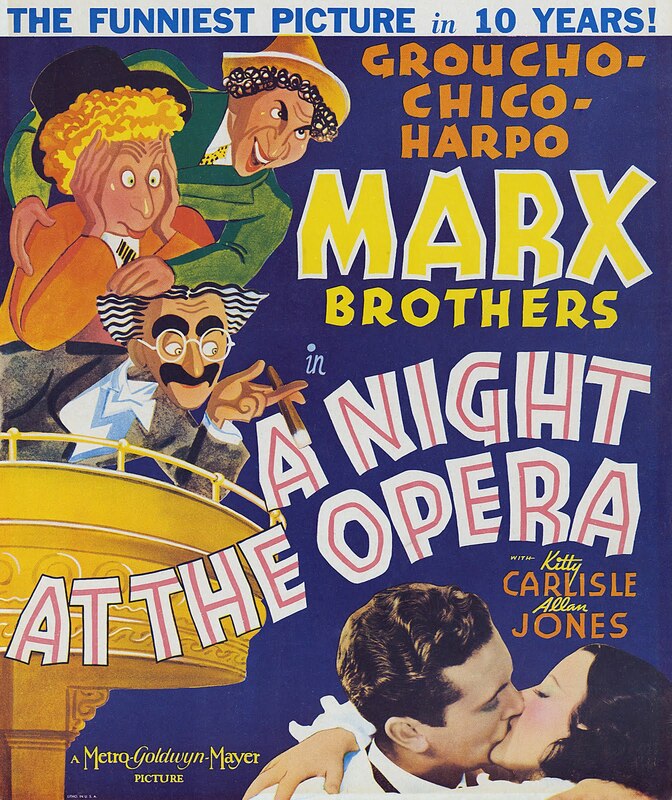 First, the studio loaned the Brothers to RKO for Room Service, the first Marx Brothers movie based on a non-Marx Brothers stage play. 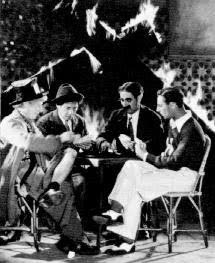 Zeppo negotiated the deal, securing $250,000, a nice payday, but the movie was not a success and afterwards Groucho said only that Zeppo should have asked for more money. Afterwards, the Brothers made three more pictures for MGM—At The Circus, Go West and The Big Store—with diminishing results, then retired from movies altogether. Five years later when gangsters threatened Chico's life over a gambling debt, the Brothers abruptly unretired and made A Night In Casablanca. 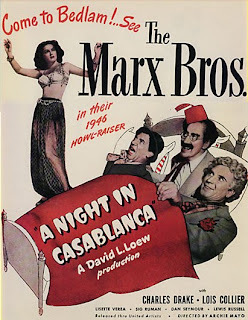 Perhaps the best film the Brothers made after Thalberg's death, A Night In Casablanca is remembered now primarily for a series of letters between Groucho Marx and Warner Brothers, with the latter (as makers of the classic film Casablanca) objecting to the use of the word "Casablanca" in the title of the film. "You claim you own Casablanca," Groucho wrote in response, "and that no one else can use that name without your permission. What about 'Warner Brothers'? Do you own that, too? You probably have the right to use the name Warner, but what about Brothers? Professionally, we were brothers long before you were." 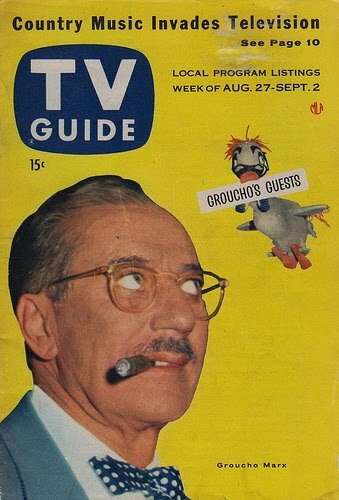 After their film careers ended, only Groucho found real success, hosting a popular game show, You Bet Your Life, from 1950 to 1961. Although there were contestants, games and prizes, the real point of the show was Groucho's banter and he was very good at it. The show was nominated for an Emmy six times, and Groucho himself won the award in 1951 as "Most Outstanding Personality." He also made half a dozen movies without his brothers, including Copacabana, Double Dynamite and Skidoo (playing God in the latter). The Marx Brothers never won a competitive Oscar—indeed, were never even nominated—but in 1974, the Academy finally recognized Groucho with a honorary award "In recognition of his brilliant creativity and for the unequaled achievements of the Marx Brothers in the art of motion picture comedy." "I wish Harpo and Chico could be here to share it with me," he said. In 1999, the AFI listed the Marx Brothers as one of the fifty greatest stars in the history of American cinema, the only group so honored. Postscript: And that's all I'm writing about the Marx Brothers—well, this week anyway. After 12,000 words, I need a little break. I'll return next week with a post entitled "Who Says A Movie Can't Change Your Life?" then follow it with the nominees for best actor of 1932-33 in the category of drama. Let's just cut to the chase. If you've never seen Duck Soup, back away from the blog, turn off your computer and go find it—right now! It's available for instant streaming from Netflix, if you're set up for that, and you can always buy it here from amazon.com if you're not. Because the fact is there are certain works of art so essential to the human experience that, love them or hate them, not to have experienced them at least once dooms you to a life of aimless wandering in the desert of cultural ignorance. Hamlet, the Mona Lisa, Michelangelo's David. And if I had to choose just one Marx Brothers movie that meets the definition of essential, Duck Soup would be it. Now, those of you who have been following this blog for a while know I'm not prone to dogmatic pronouncements. I'm a live and let live guy (in a live and let die world) and if you don't like the same movies I like, that's perfectly alright with me. There are no wrong answers, I always say, just movies you haven't seen yet. So when I tell you in such uncertain terms that this is one of the movies you should see, well, you know I'm not kidding around. Go. See the movie. Then come back and read this post. We'll wait. 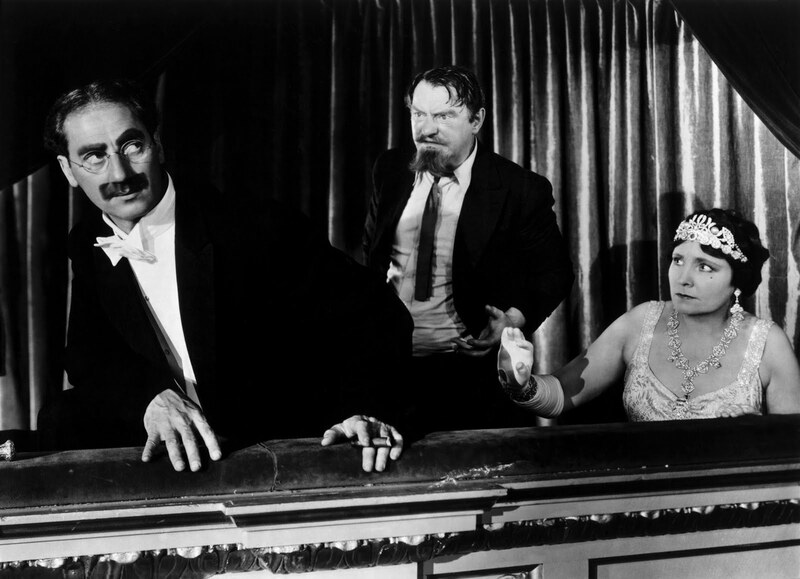 Duck Soup is the story of a nation in crisis: Freedonia's economy is in a shambles, it's treasury depleted, and only the largess of a wealthy benefactor, the rich widow Mrs. Teasdale (Margaret Dumont) keeps the country afloat. Moreover, Freedonia's bellicose neighbor, Sylvania, is massing troops on the border, and with a month's rent already paid on the battlefield, war seems inevitable. The country teeters on the brink of anarchy. Freedonia is desperate for a savior and riding to the rescue is that fearless man of the people, Rufus T. Firefly. A fighting progressive—or an iron-fisted dictator, depending on which news source you follow—Firefly takes office pledging broad reform. If this sounds like a cynical critique of every head of state since Pontius Pilate last washed his hands, it is. It's also the funniest. That Duck Soup seems as fresh now as it did when it first premiered seventy-seven years ago is a testament both to how well it was made and to how little human nature ever really changes. 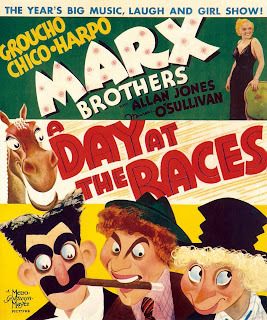 The film features some of the funniest and most famous scenes in the Marx Brothers canon, especially the mirror scene, but also Chico's trial for treason, a running battle with the owner of a lemonade stand, and the wild finale where the besieged Brothers are rescued by, among other things, a school of dolphins. 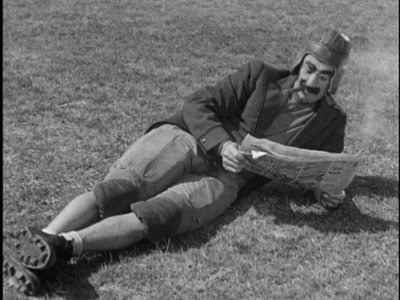 Many factors are responsible for Duck Soup's greatness: Leo McCarey's face-paced direction; the expert supporting work of Margaret Dumont, Edgar Kennedy and Louis Calhern; and a top-notch screenplay that despite contributions from many sources—not just credited writers Harry Ruby, Bert Kalmar, Arthur Sheekman and Nat Perrin, but also Grover Jones, Norman Krasna, Herman Mankiewicz, Leo McCarey and the Marx Brothers themselves—was the most cohesive and inventive of the Paramount era. 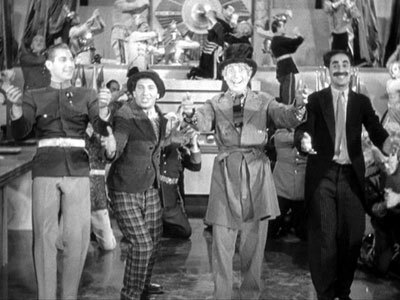 Above all, though, Duck Soup works thanks to the performances of Groucho, Chico and Harpo themselves. Groucho, of course, was already without peer in terms of comic timing, and his delivery could take jokes that on the printed page were pretty flat—asking Margaret Dumont to take a card, for example ("Keep it. I've got fifty-one left")—and turn them into brilliantly absurdist gems. But in Duck Soup, he also looks physically comfortable for the first time, no longer worried about hitting his mark (always a problem for him), inhabiting his character and commanding the screen like a seasoned movie actor instead of a transplanted theater performer. Harpo's business is not quite as anarchic as in previous movies (personally, I think Animal Crackers is his best showcase), but it's tighter here, tying back into the plot. He's just as easily distracted as ever, but now, for example, when he tries to crack a safe and winds up breaking into a radio by mistake, there are consequences which lead directly to two of the movie's best moments—the mirror scene and Chico's trial for treason. 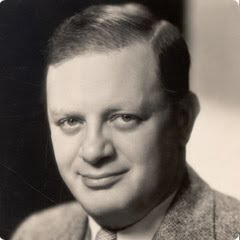 And, to reiterate an earlier point, he for once has a nemesis (two, actually, in the persons of Edgar Kennedy and Louis Calhern) worthy of his antics. 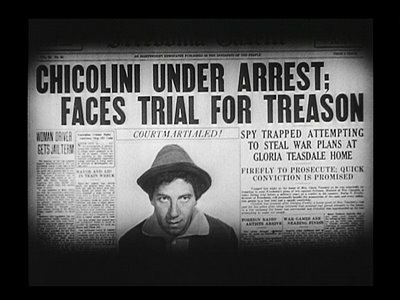 As good as Groucho and Harpo are, though, the real surprise of the movie is Chico. 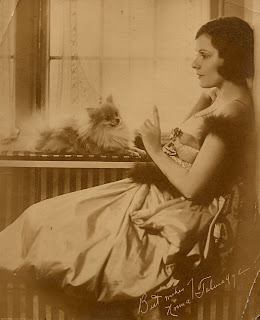 I'm not suggesting Chico wasn't good in previous movies, but his role had been limited largely to malapropisms, piano solos and translating for the silent Harpo, a role Chico seemed content to play as long as he got his paycheck on time. In Duck Soup, however, entire sequences that have nothing to do with tormenting Groucho or supporting Harpo—the meeting with Louis Calhern, the peanut vendor scenes with Edgar Kennedy, the scene in Margaret Dumont's bedroom, and the trial for treason—are built around him and in these scenes, Chico showcased a comic talent the equal of his brothers. In part, Chico's expanded role was an unexpected dividend of the Brothers' otherwise unsuccessful radio venture. 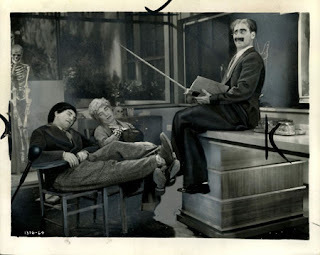 Without Harpo and the piano to fall back on, the show's writers (Perrin and Sheekman) were forced to devise new ways to feature Chico and to beef up his role to equal Groucho's and many of these new sketches, including the "Shadow-day" business in Calhern's office and the trial scene late in the movie, wound up in the movie to Chico's benefit. Leo McCarey was the other driving force behind Chico's more visible role. 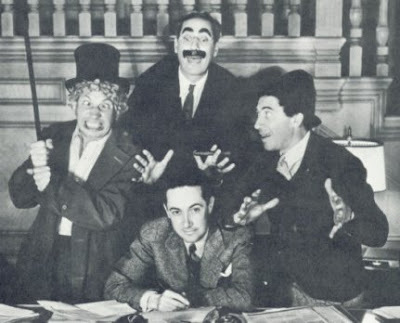 A veteran of the Hal Roach Studios, McCarey had his own comic sensibilities and the confidence to impose them on the Marx Brothers. He perceived that the perfect complement to their comedy of aggression was the comedy of the "slow-burn" reaction—what Houghton Mifflin defines as "a gradually increasing sense or show of anger"—perfected by such Hal Roach acts as Laurel and Hardy and W.C. Fields. To that end, he brought in veteran performers Edgar Kennedy and Louis Calhern, adapted bits from the silent era such as the three-hat gag to bring them to a slow boil, and let Chico and Harpo go to work on them. I wish I could tell you Zeppo fared as well. In consciously setting out to make the best Marx Brothers movie ever, director Leo McCarey ruthlessly streamlined the story, eliminating every element not directly related to producing laughs. 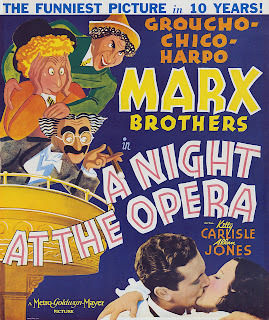 In addition to cutting the usual harp and piano solos, he also cut a scripted romance between Zeppo and Raquel Torres (who played dancer Vera Marcal) as well as Zeppo's number "Keep On Doin' What You're Doin'" (recycled a year later for the Wheeler and Woolsey comedy, Hips Hips Hooray), effectively reducing the youngest Marx Brother to a bit player in his own movie. 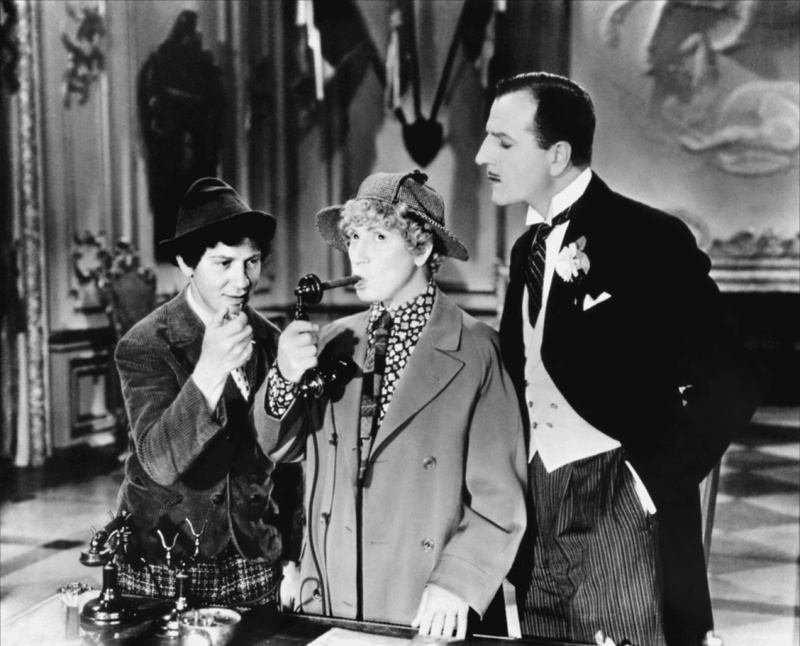 Duck Soup premiered on November 17, 1933 to mixed reviews. The usually supportive Mourdant Hall of the New York Times called it "noisy" and not nearly as funny as previous efforts. Variety complained that the movie "could easily have been written by a six-year-old," but overall recommended the film. Everybody loved the mirror scene. In terms of box office, Duck Soup wasn't quite the flop of legend, turning a profit, but nevertheless grossing less than any of its predecessors. 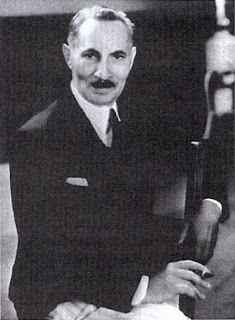 In part, the movie was done in by Paramount's financial difficulties which left little money in the budget for promotion, but the Marx Brothers were also victims of bad timing—as Tim Dirks at The Greatest Films put it, "audiences were taken aback by such preposterous political disrespect, buffoonery and cynicism at a time of political and economic crisis, with Roosevelt's struggle against Depression in the US amidst the rising power of Hitler in Germany." Of course, Duck Soup's reputation as a masterpiece is now secure, the sort of movie that—as Woody Allen posited in Hannah and Her Sisters—can give you a reason for living even on the worst of days. 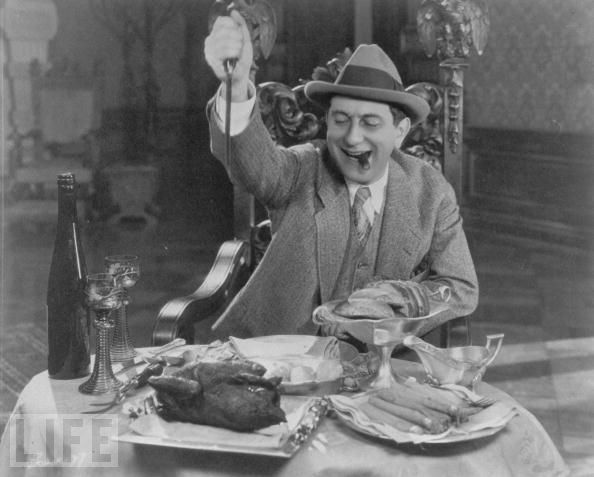 In 1990, the Library of Congress selected Duck Soup for preservation in the National Film Registry. Ten years later, the American Film Institute ranked it as the fifth best American comedy of all time. Personally, I rank it even higher than that. Despite its status as an essential film classic, the experience of making Duck Soup was not a happy one. The Brothers and Leo McCarey did not enjoy working together—and indeed never worked together again. Chico and Harpo missed the piano and harp solos, and Zeppo was so miffed, he left the act permanently and never performed in another movie. Mostly, though, the unhappiness on the set was a direct result of the Brothers' deteriorating relationship with the studio and soon after Duck Soup's premiere, the Marx Brothers and Paramount Pictures would permanently part company. For the first time in more than a decade the Brothers found themselves out of work and at a crossroads. Trivia: When watching Hollywood films made between 1933 and 1935, you're likely to see the "NRA" logo before the opening credits. No, that's not an endorsement of the National Rifle Association, but instead refers to the National Recovery Administration. 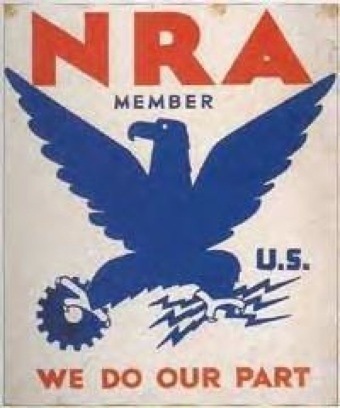 Part of Franklin Roosevelt's "New Deal" effort to lift the country from the depths of the Depression, the National Industrial Recovery Act allowed the NRA to negotiate with various industries on behalf of the federal government to establish codes of "fair competition," including a minimum wage for workers and collectively-agreed-upon prices for goods and services. In 1935, the U.S. Supreme Court unanimously declared the NRA an unconstitutional delegation of legislative powers to the executive branch. Although the National Recovery Administration ceased to operate, several of its basic concepts, including the minimum wage, were included in the National Labor Relations Act (a.k.a. the Wagner Act) passed later that same year. The last time I tried a poll, a bug in blogger.com's programming dropped votes right and left. 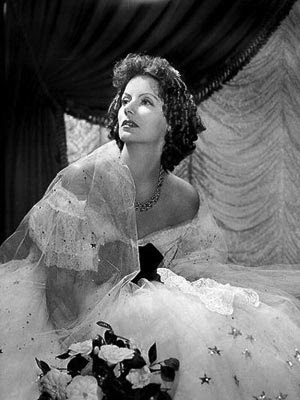 But in honor of Greta Garbo's 105th birthday today, we'll try again. 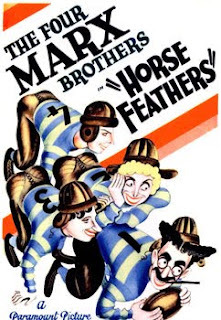 Nearly simultaneous with the August 1932 release of the Marx Brothers' fourth film, Horse Feathers, Paramount's publicity department announced the Brothers' next project as Oo-La-La, a comedy set in a mythical Eastern European kingdom, with Ernst Lubitsch slated to direct. Mythical kingdoms were right in the wheelhouse of the already-legendary Lubitsch—see, e.g., The Love Parade and The Smiling Lieutenant—and it's intriguing at first blush to imagine the what-might-have-been collaboration between the studio's best comedy director and its best comedy act, but on further reflection it's hard to picture the happy wedding of Lubitsch's cool, precise, sophisticated style with the Marx Brothers' free-wheeling, free-spirited anarchy. In any event, the script for Oo-La-La never got past the talking stage and Lubitsch was eager to move on to his next project, what would turn out to be the best film of career, Trouble In Paradise. Production of the new film, now called Firecrackers, was further delayed by a contractual dispute between the Brothers and Paramount Pictures. 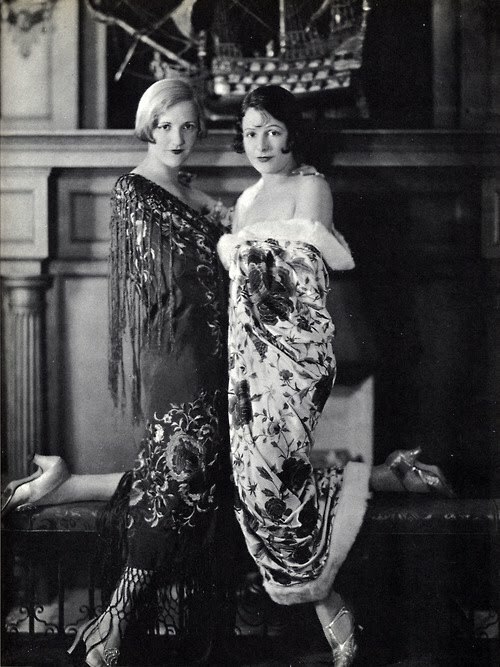 Under the terms of their contract with the studio, the Brothers were entitled to a percentage of the profits from their pictures, but not only had they never seen a dime of that money, by 1932 they were worried that the financially-shaky studio—its principal owner, Adolph Zukor, had borrowed heavily against over-valued company stock during the Roaring Twenties only to find the debt unsustainable during the Depression—would never be able to pay. During the long delay, a rotating team of writers continued to work over the script. 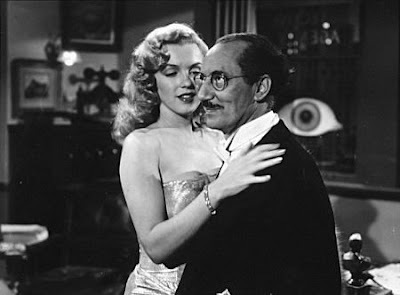 The title changed from Firecrackers to Cracked Ice to Grasshoppers, but the essential storyline remained the same: Groucho would play the leader of a fictional Eastern European state who leads his country into war. (For more on the writing of Duck Soup, click here.) 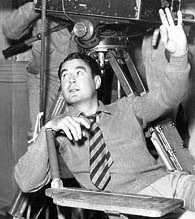 Once Lubitsch left the project, Leo McCarey took over the helm. Unlike the directors of the Brothers' previous films, McCarey was an experienced director of comedy, getting his start as a writer at the Hal Roach studios where he eventually wrote for and directed Laurel and Hardy and W.C. Fields. 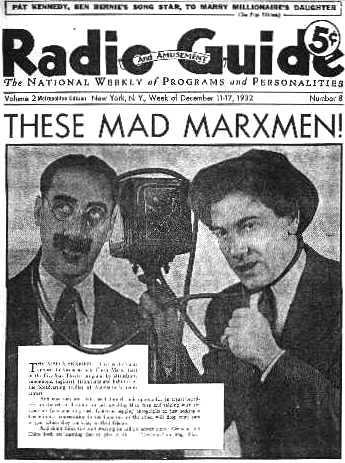 After the death of their father, Sam Marx, on May 10, 1933, and the cancellation of their low-rated radio program a couple of weeks after that, the Brothers settled their dispute with Paramount and returned to Hollywood. The settlement was more a matter of necessity than a real meeting of the minds—Marx Bros., Inc., lacked the operating capital to get its ambitions off the ground. The resolution to the dispute over profit-sharing was temporary as it turned out—eighteen years would pass before the Brothers received their contractually-promised profits—but in the meantime, the script of their next movie, now titled Duck Soup at McCarey's probable suggestion, was completed on July 11 and the film went into production shortly thereafter. Whatever Happened To Norma Talmadge? Can you imagine what a distorted picture of film history we'd have if the only Bette Davis movies that survived were Satan Met A Lady and Wicked Stepmother—if, say, Jezebel and The Letter had disintegrated in the can and Now, Voyager and All About Eve existed as only a damaged print in an archive vault somewhere? 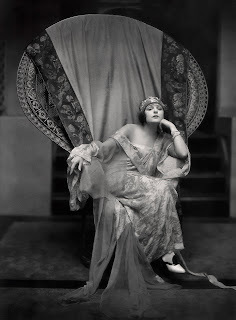 That's about where we stand with regard to Norma Talmadge and our understanding of the silent film era. I was up at 3 o'clock this morning with what Winnie the Pooh would call a rumbly in my tumbly (well, more like mild nausea—I've been eating my own cooking again) and wound up chasing Norma Talmadge through the misty maze of time. 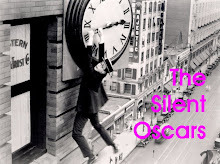 I'm working on a side project I haven't quite decided whether to call the Silent Oscars, the Mythical Monkeys or the Alternate Katies which would go back and hand out awards to movies from 1915-1927, and anybody who's ever attempted to study silent movies eventually runs up against the woeful state of films from that era. Oscar-winning director and enthusiastic film preservationist Martin Scorsese estimates that 80% of all American movies from that period are permanently lost—and lord knows how many that have been found are impossible for an average guy like me to see. 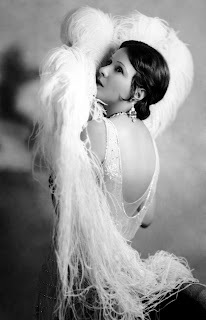 That state of affairs is particularly egregious with regard to Norma Talmadge. She was as highly regarded in her day as Lillian Gish but was a great deal more popular—thus leading someone (I forget who) to compare her to Bette Davis—but the fact is, very little of her work is available, just three DVDs, mostly featuring work from the days before she was a star. I've seen enough of Kiki, a comedy from 1926 co-starring Ronald Colman, to think I'll risk buying it on DVD. It also includes something called Within The Law, a melodrama more typical of her silent work. 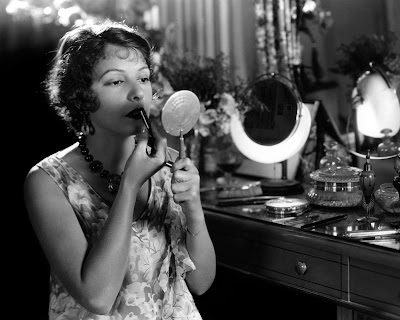 Her two most highly-regarded films were Smilin' Through (1922) and Secrets (1924). A single print of the former is housed at the Library of Congress; incomplete prints of the latter are floating around, with at least a third of the film presumed lost. Neither are available on DVD or video. Of her two talkies, the less said the better. I've seen the first, New York Nights, and she's fine but the movie is an incoherent mess—like so many movies from 1929, the director was dead set on inserting lousy songs where they don't fit and the result is a movie with no pacing and an uncertain narrative. Worse is her last film, Du Barry, Woman Of Passion, and to say it was a disaster is an understatement. Allegedly, it inspired Jean Hagan's character in Singin' In The Rain—you remember her, don't you, the beautiful silent star who makes a fool of herself every time she opens her mouth. Although Talmadge did not display the thick Brooklyn accent of legend, she was ill-equipped for the long, florid speeches of a stage-bound costume drama and the movie was a flop. 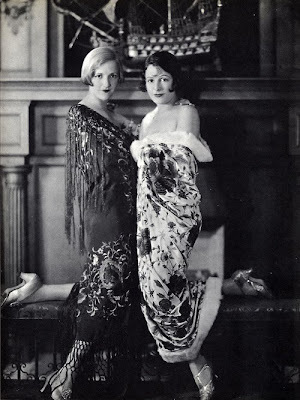 "Quit pressing your luck, baby," wrote her sister Constance, who had retired without ever attempting a sound picture. "The critics can't knock those trust funds Mama set up for us." Talmadge was the eldest of three acting sisters, born into poverty in New Jersey. Her father left one Christmas morning never to return but her mother, the indomitable Peg Talmadge, moved the family to Brooklyn and pushed her daughters relentlessly, finally scoring film work for Norma at Vitagraph Studios in Flatbush by sneaking past the guard at the studio gates. Norma was just sixteen. Talmadge made hundreds of shorts at Vitagraph but didn't achieve much notice until starring in a 1915 anti-German propaganda piece called The Battle Cry Of Peace. Peg, Norma and sisters Constance and Natalie, soon moved to California where they landed contracts with D.W. Griffith, then the biggest name in Hollywood. Constance wound up the star of Griffith's Intolerance, but Norma didn't really come into her own until she married producer Joseph Schenck, who later produced Buster Keaton's best work (sister Natalie, in fact, married Keaton). She and Schenck formed the Norma Talmadge Film Corporation and promptly began turning out high-quality hits. By 1921, Talmadge was the most popular actress in America. 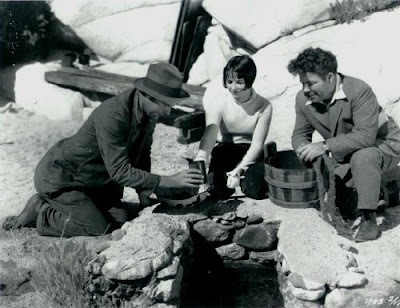 In 1927, she started a lasting tradition when she accidentally stepped into wet cement in front of the newly-constructed Grauman's Chinese Theatre. Talmadge's marriage to Schenck took an odd turn in 1926 when while filming a silent version of Camille she began an affair with co-star Gilbert Roland. Schenck refused Talmadge's request for a divorce (this was long before the no-fault divorce laws of today), but continued to cast the couple together to take advantage of their box office popularity. 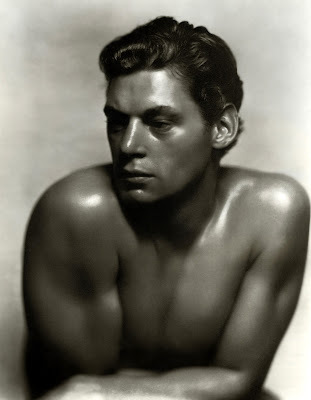 Not until Talmadge began an affair with comedian George Jessel in 1934 did Schenck finally relent. Crippled by arthritis, Talmadge lived out her retirement in seclusion and died of pneumonia in 1957. What, you don't speak Portuguese? And be sure to read my post about Horse Feathers here. 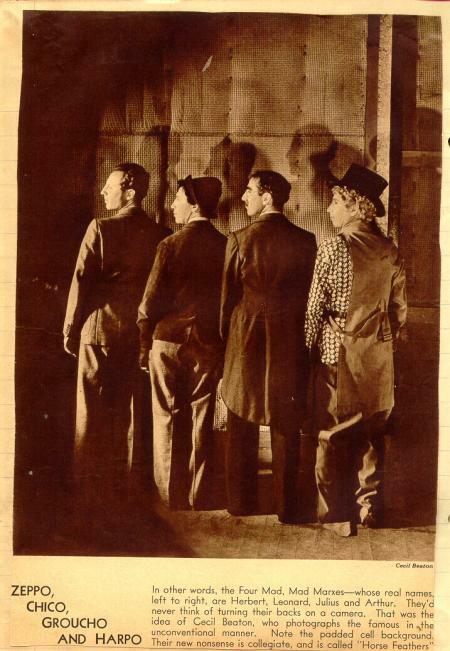 Even before Monkey Business was in the theaters, the Marx Brothers were working on its follow-up, which Harpo announced in the July 4, 1931 issue of the New Yorker as The Marx Brothers At Vassar (Vassar at that time being the best-known all-women's university in America). The idea of placing the Brothers in an academic setting was an old one—twenty years before, Groucho had played a teacher to Gummo's and Harpo's students in the vaudeville show Fun In Hi Skule—and Groucho's pal Bert Granet had resurrected the idea at the same time he suggested the basic plot of Monkey Business. Somewhere along the way, the project acquired the title Horse Feathers, which, in addition to following the pattern established by the previous movies of using some sort of animal in the title, is a mild expletive, a polite variant of "bullsh*t!," the sort of comment you might mutter under your breath when you hear a particularly idiotic statement—of which one no doubt hears many while pursuing an education. Despite the bruising his ego suffered while writing Monkey Business, S.J. Perelman took the first crack at drafting a screenplay. Perelman had railed against the corrupting influence of college football while he was a student at Brown University and he drew on old grievances to provide the backbone of the plot, the story of a college president who seeks to promote sports over academics by recruiting a couple of ringers for the school's football team. "Only a man who was forced to endure four years in a place where he didn't fit in and that refused to graduate him," wrote biographer Dorothy Herrmann, "could have made such devastating fun of it." Longtime Marx Brothers collaborator Will B. Johnstone updated material from Fun In Hi Skule and songwriters Bert Kalmar and Harry Ruby, who had written the song score for Animal Crackers, provided various jokes and three new numbers—"Whatever It Is, I'm Against It," "I Always Get My Man" and "Everyone Says I Love You," the latter performed by all four Marx Brothers. Producer Herman J. Mankiewicz and director Norman McLeod later recalled presenting the script at a meeting where the Brothers took turns spitting into a cup in the middle of the floor, wagering a dollar a piece on each bull's-eye. In other key roles, Broadway actor David Landau plays the gambler; Nat Pendleton, who would later play police lieutenant John Guild in The Thin Man, is one of the football players; and veteran character actor Robert Greig, who had played the butler Hives in Animal Crackers, returned as an anatomy professor. Also, look for Theresa Harris of Baby Face in a bit part as Thelma Todd's maid. The movie opens with the introduction of Professor Quincy Adams Wagstaff (Groucho), the new president of Huxley College. The school's in trouble—it's been neglecting football for education, or possibly the other way around—and Wagstaff is just the man to set things right. "As I look out over your eager faces," he tells the assembled students and staff, "I can readily understand why this college is flat on its back. The last college I presided over, things were slightly different—I was flat on my back." 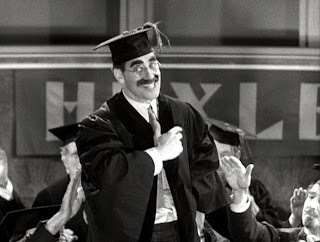 Rebuffing the advice of the school's trustees —"I think you know what the trustees can do with their suggestions"—Groucho launches into into one of the best songs in the Marx Brothers canon, up there with "Lydia, the Tattooed Lady." The son in question is played by Zeppo, a student at the college for the last twelve years and "a disgrace to our family name of Wagstaff, if such a thing is possible." 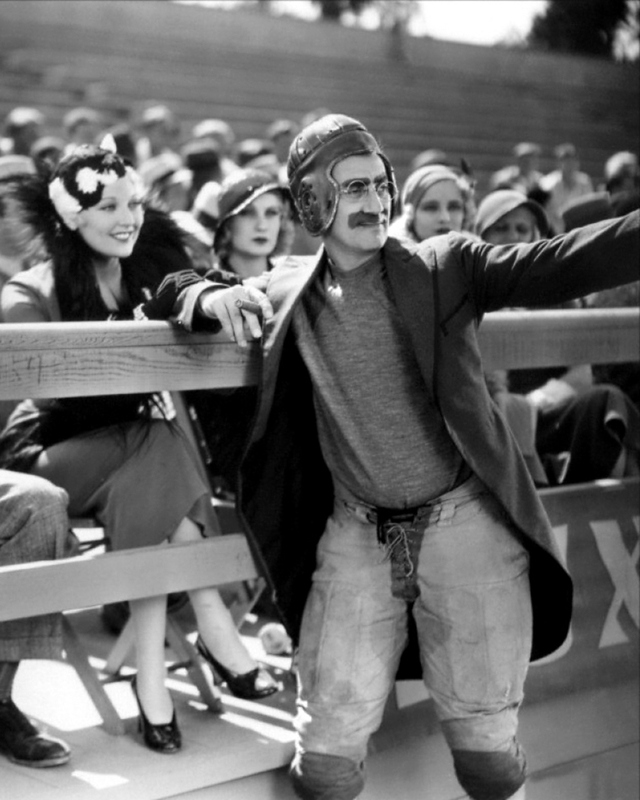 Zeppo tells his dad the only way to turn the school around before the big game against rival Darwin is to get better football players, starting with the two who hang around a local speakeasy. "Are you suggesting that I, the president of Huxley College, go into a speakeasy without even giving me the address?" 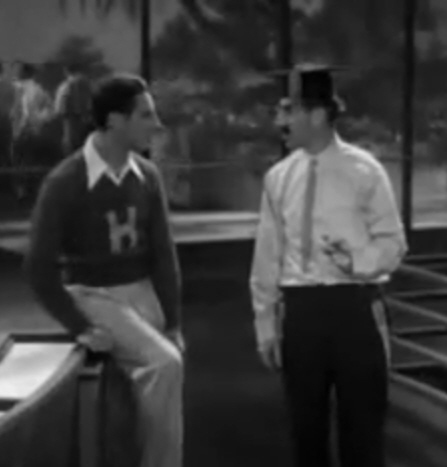 Of course, Groucho confuses Harpo and Chico for the star players, who proceed to turn Huxley College into chaos. 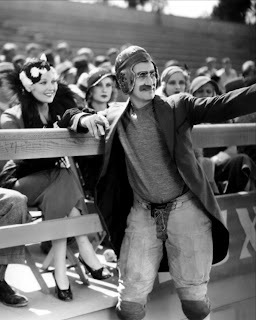 Along the way, Groucho butts heads with a gambler who's put his money on the opposing team, Harpo and Chico try to kidnap Darwin's star players only to get themselves kidnapped instead and everybody serenades the college widow with variations on "Everyone Says I Love You," but the real point of the movie is to serenade the audience with hilariously shameless wordplay and anti-social anarchy. "Oh, Professor, the Dean of Science wants to know how soon you can see him. He says he's tired of cooling his heels out here." "Tell him I'm cooling a couple of heels in here." "The Dean is furious! He's waxing wroth!" "Is Roth out there, too? Tell Roth to wax the Dean for awhile." 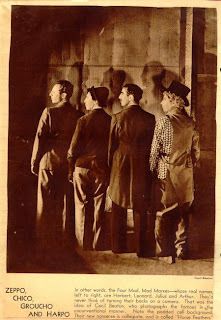 One set piece, the classroom scene with Groucho as the professor and Harpo and Chico as his students, was lifted largely from the vaudeville show Fun In Hi Skule which the Brothers had first performed twenty years before. "Now then, baboons—what is a corpuscle?" "That's easy. First there's a captain, then there's a lieutenant, then there's a corpuscle." 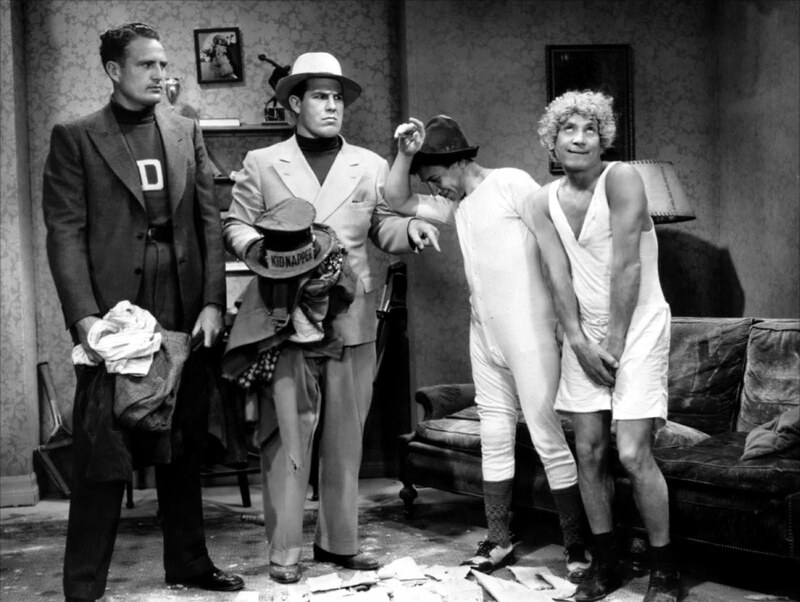 As a matter of fact, except for the football game at the end, which features slapstick more reminiscent of the Three Stooges, Horse Feathers comes closest of all the Marx Brothers' movies to approximating the anarchy of their early vaudeville shows. Indeed, I would suggest that while Duck Soup is often credited as the "purest" of their films (more on that in Part Seven), Horse Feathers actually deserves the nod as the one that distills the essence of the act into its most concentrated form, if you agree with me that, for good or ill, the musical numbers were as much a part of who the Brothers were as the steady stream of puns, one-liners and sight gags. Besides, as Groucho himself suggests as Chico begins another piano solo, you can always "go out into the lobby until this thing blows over." At least the chore of romancing Thelma Todd is left to Zeppo rather than being farmed out to the likes of Allan Jones or Hal Thompson. 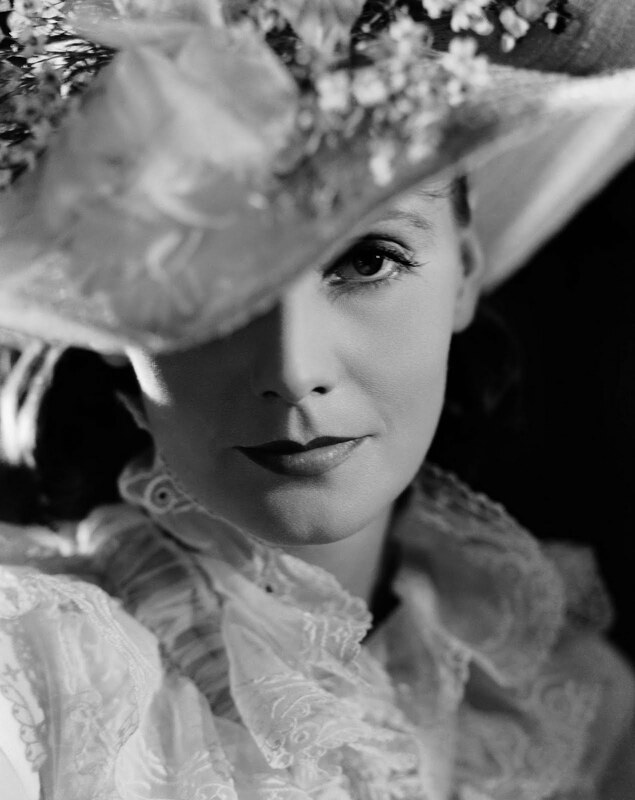 The film premiered in New York City on August 10, 1932, to generally favorable reviews. 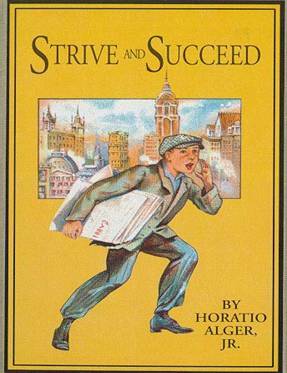 While some critics complained that the film was formulaic, others such as Mordaunt Hall of the New York Times praised its "originality and ready wit." More recent critics have been more enthusiastic about Horse Feathers. The American Film Institute ranked the film sixty-fifth on the list of the 100 best comedies of the 20th century. Daniel Eagan, in his history America's Film Legacy, praises both Horse Feathers and its immediate predecessor Monkey Business for shedding the trappings of the Broadway musical while pushing their subversive anti-authority tendencies to the limit. Randy Williams, writing for ESPN in 2008, chose the film's finale as "the greatest scene in football movie history." "From Prof. Wagstaff," Williams wrote, "racing in from the sideline to make a flying tackle while smoking a cigar, to Barovelli's unusual signal calling ("Hi diddle diddle, the cat and the fiddle, this time I think we go through the middle ... hike! "), the Darwin versus Huxley rival game sequence could cover most of the 11 top movie scenes by itself." 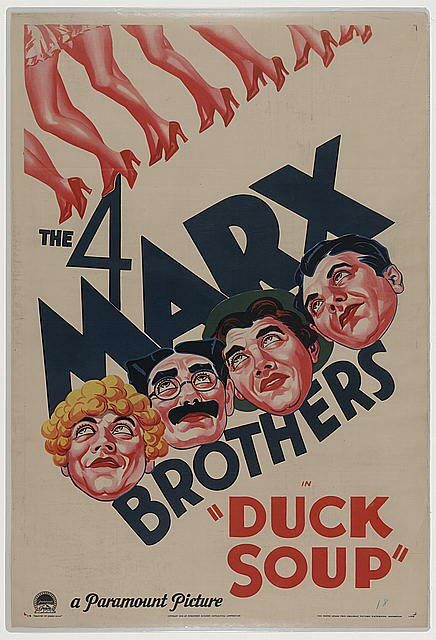 And last but not least, our good friend Erik Beck of the Boston Becks picks it as the second best Marx Brothers film of all time, behind only Duck Soup. Personally, I have only one complaint about Horse Feathers, one I have aired before—that Groucho's verbal assaults which are hilarious when aimed at the impervious battleship Margaret Dumont become bullying and misogynistic when aimed at Thelma Todd. 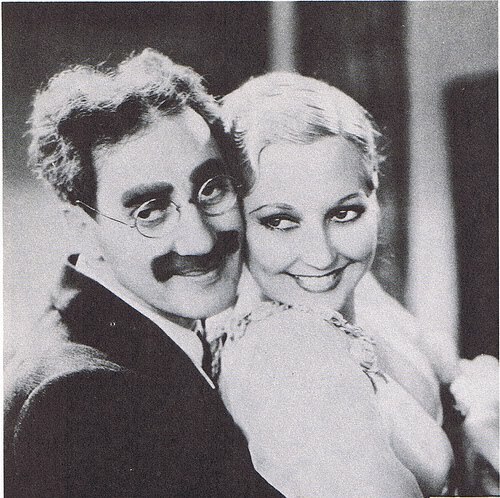 "Besides," I wrote, "the Marx Brothers are funniest when they stop making sense altogether and there's nothing nonsensical about Thelma Todd. I mean, who wouldn't want to make love to Thelma Todd? But Margaret Dumont? That's plain crazy." 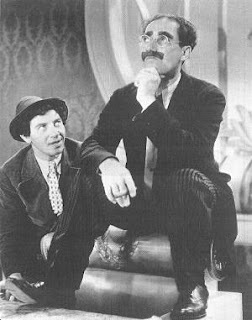 But those moments when Groucho takes aim squarely at Todd are relatively few and overall, that seems like a minor quibble. The film did solid business at the box office, but as with Monkey Business, failed to crack the year's top money makers. When Horse Feathers was re-released in 1936, the studio was forced to make cuts in the film to satisfy the demands of the newly-enforced Production Code. Mikael Uhlin at Marxology has detailed those edits, which include Harpo as a dogcatcher luring mutts with a portable fire hydrant, suggestive comments aimed at Thelma Todd and a bonfire scene after the football game featuring the Brothers playing cards as Huxley College burns to the ground. The footage has yet to turn up despite extensive searches and is deemed lost. Trivia: I read on the ever-reliable Wikipedia that the Brothers originally planned Horse Feathers as a sequel to Monkey Business, with more gangsters, but shifted gears after the kidnapping and subsequent murder of Charles Lindbergh's infant son made the idea unpalatable, but I haven't found any independent verification of that claim. Given that the kidnapping took place on March 1, 1932, and that Horse Feathers went into production at the end of the month, there was very little time for rewrites—although filming was subsequently delayed ten weeks when Chico was injured in an automobile accident. A Little More Trivia: Thelma Todd almost drowned while filming the scene where she falls out of the rowboat.